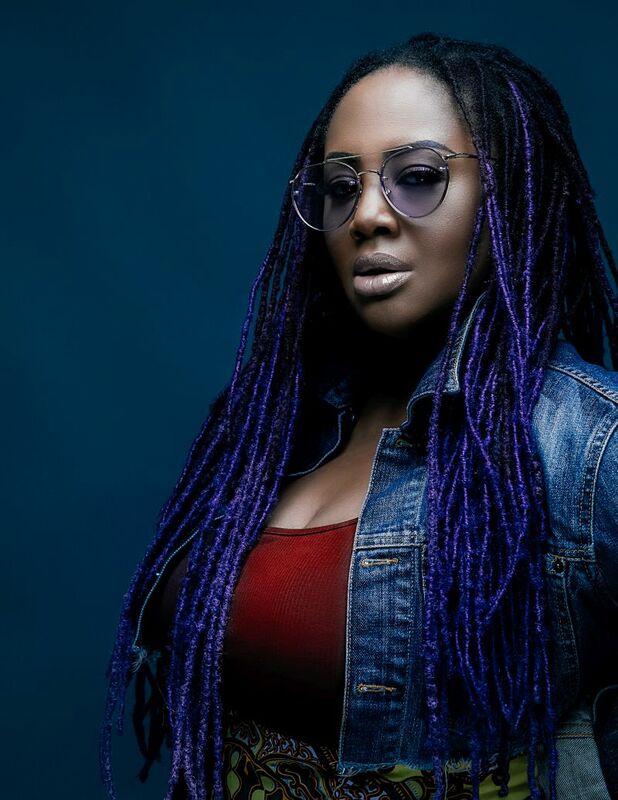 With three consecutive Grammy wins the last three years running, AND making history as the first artist to win the Grammy for Best Traditional R&B performance two years consecutively, Lalah Hathaway is ready for all that lies ahead! Nominated twice for the 59th Annual Grammy awards, to be announced in February 2017, Lalah is a contender for the Best R&B album category with Lalah Hathaway LIVE and Best Traditional R&B Performance for ‘Angel’, which has been named Billboard’s number 1 Adult R&B song of 2016. Having also been named Billboard’s number 2 Adult R&B Artist of 2016, it certainly has been a fruitful year for Hathaway. Fresh from a collaboration with Pharrell Williams on their song ‘Surrender’ from the Hidden Figures soundtrack, and recently performing as direct support to Anthony Hamilton on the What I’m Feelin’ tour, 2017 is already looking bright for Hathaway.